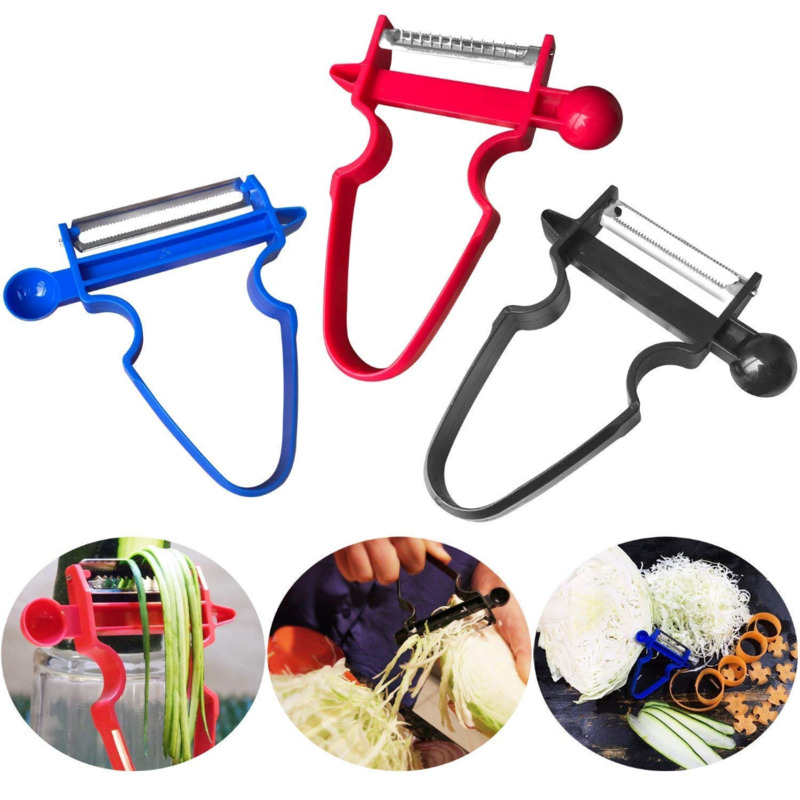 Be more efficient in the kitchen with the 3 Set Peelers! 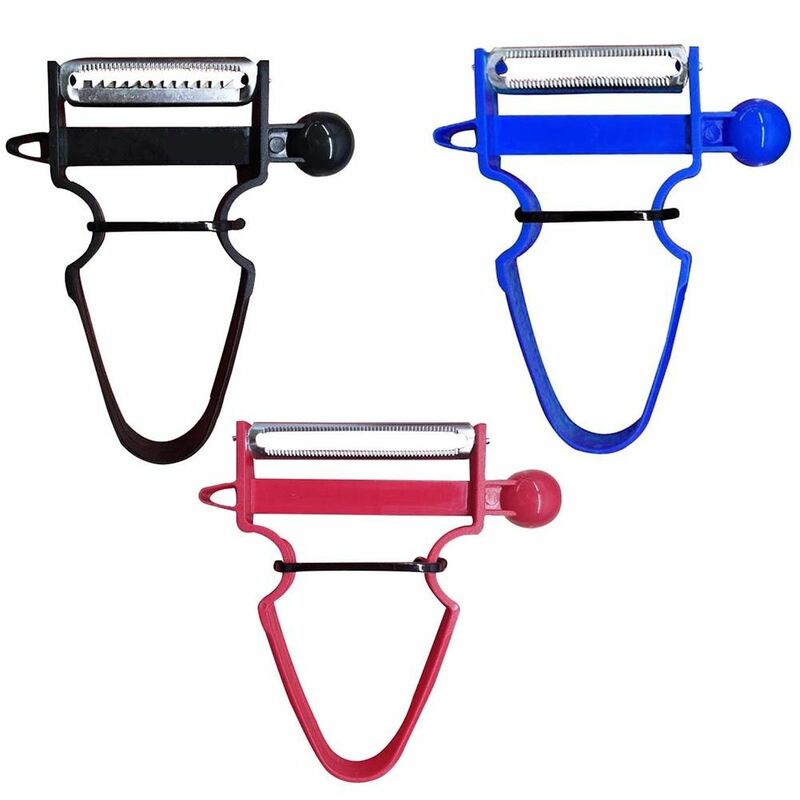 Introducing the easiest, simplest, and super efficient 3 Set Peelers ! See why we're obsessed with this product for yourself! What CAN'T the 3 Set Peelers do? The answer is simple. Nothing! This peeler's ergonomic and innovative design allows for maximum efficiency in the kitchen. 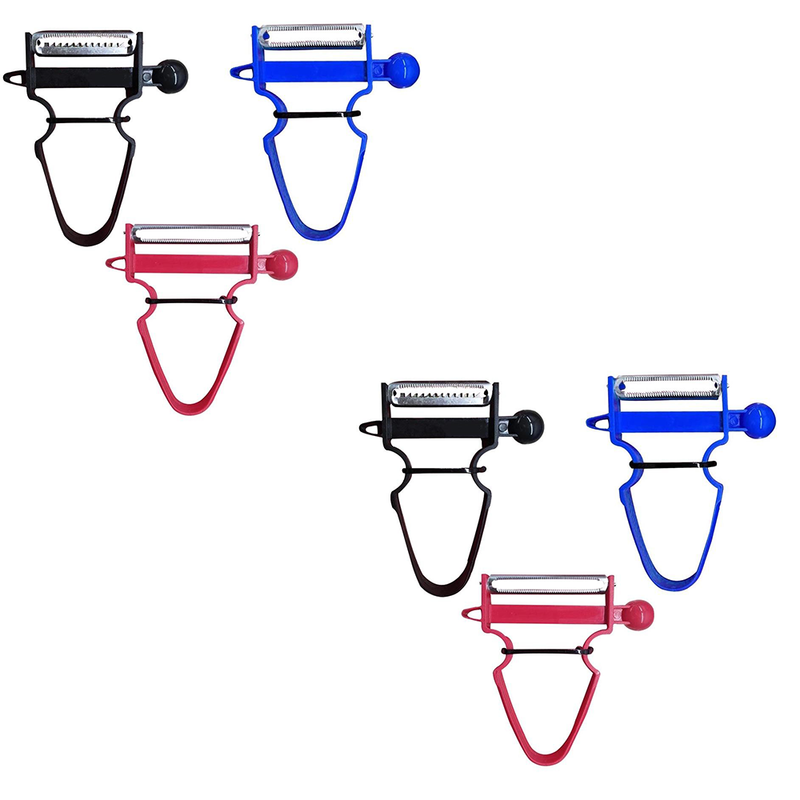 Now, with the 3 Set Peelers, save that money and effort! What are our customers saying about the Magic 3 Set Peelers? Love the multipurpose functions!! It's lightweight, durable, and can do many different kind of slices. Perfect and essential for any kitchen! I love salads, but cutting up all the veggies gets tedious so I sometimes get lazy. 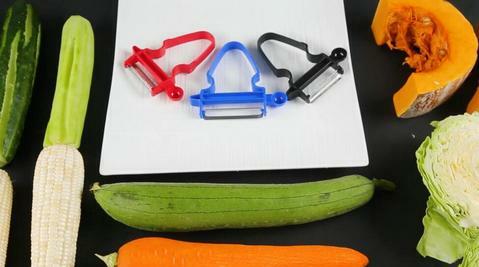 These tools make life way easier, my favorite is adding fresh corn to my salads and julienne carrots. Awesome product! I can now make my gluten-free Zoodles (that's a zucchini noodle, BTW) without the whole contraption. Phew! 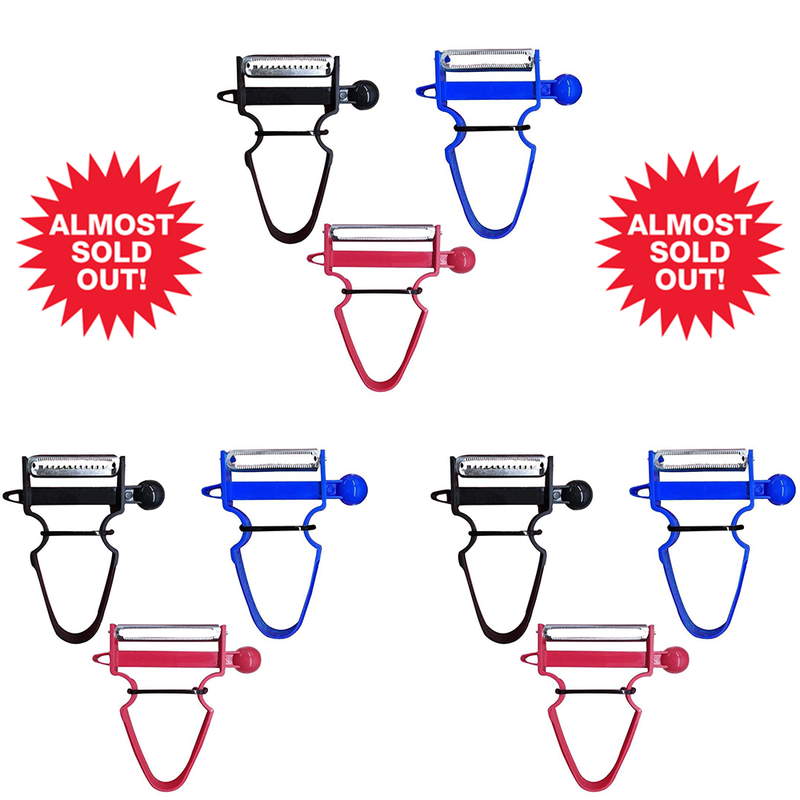 Try the 3 Set Peelers out for 30 days and if you don't like it, you’ll get your money back! Buy 1 and Get $10 OFF on the 2nd Set! Copyright © 3 Set Peelers . All rights reserved.